Veteran Bollywood actor, Saeed Jaffery, known for charismatic personality and memorable performances, passed away on 15th Nov 2015. The 86 year old actor, who appeared in more than 200 movie and fine roles during his career spanned over 54 years, will always be remembered for his unique style and pleasing presence that was integral to each of his characters. 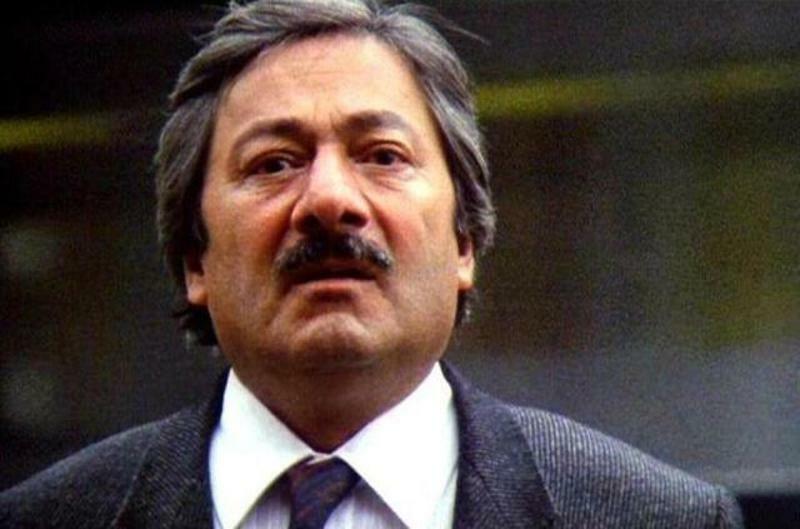 In addition to winning the hearts of millions of Bollywood fans, he was also quite well known amongst the Western audiences for his performances in several English and TV shows. Born into a Punjabi Muslim family in the town of Malerkotla, Punjab, Jaffery started his acting career with his self-established theater company Unity Theaters. During his career, he worked with renowned British and Indian actors and directors including Richard Attenborough, Satyajit Ray, James Ivory, Pierce Brosnan and Sean Connery. Some of his notable performances have been for the movies Gandhi, A Passage To India, Shatranj Ke Khiladi, Kisi Se Na Kehna, Coronation Street and Ram Teri Ganga Maili. 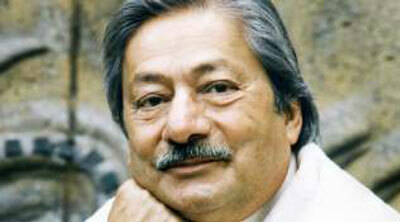 The actor, who died due to age related issues, has left a huge void in the hearts of his fans, family and friends. As the news of his demise spread, people started expressing their grief over various social media sites. These included several well known actors from both Bollywood and British entertainment industry. With the passing of this versatile actor, an era has ended in the global entertainment industry and we at IndiaCafe24 pray for his soul to rest in peace.